Blue Tubes TrackBox, Software channel strip from Nomad Factory. o Updated 'clicks' problem BT Tempo Delay 3D. * Liquid Bundle II v2.5. 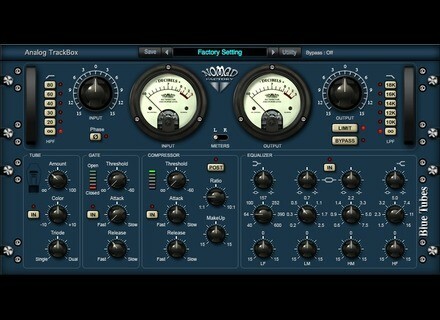 o Fixed Mono/Stereo issue with Logic 8. * Fixed issues with Digital Performer. * Fixed drivers issues (Mac/PC). * General compatibility update and global minor fixes (Mac/PC). 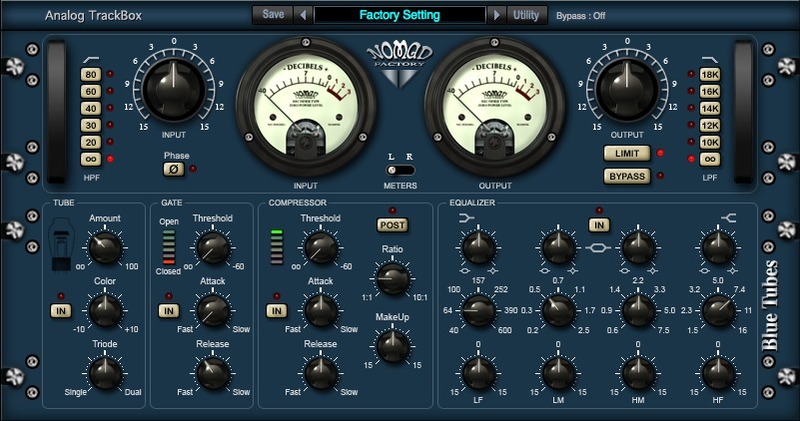 Crysonic newB V2 Crysonic has released newB V2 which has been redesigned from the ground up for better performance and much improved audio quality together with a multitude of important additions.